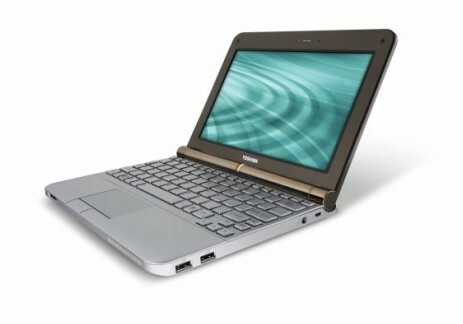 If you've been wondering whether or not to buy a netbook, and you're reading this before the end of October 2009, then there's every reason to be tempted by the Toshiba NB200 range right now. 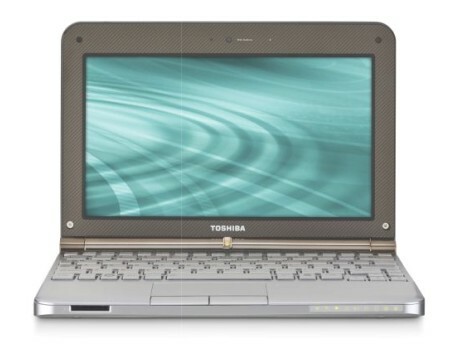 Up to that point you can get £50 cashback with your purchase, which means the typical price of £329 inc VAT for this version (the Toshiba NB200-11M) drops down to £279 inc VAT (during the review, we saw it for a few pounds less at Laptops Direct). And at that price, it's a bargain. 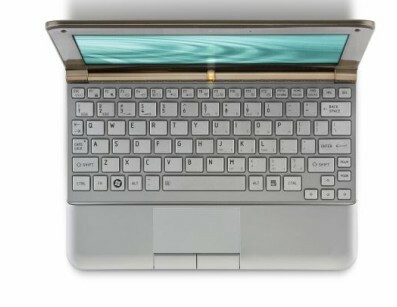 This netbook holds three aces: superb battery life, a great keyboard and a nice screen. 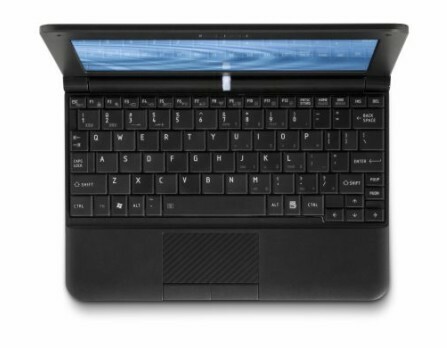 If you can get it for under £300, with or without the current cashback offer, it's a superb buy.